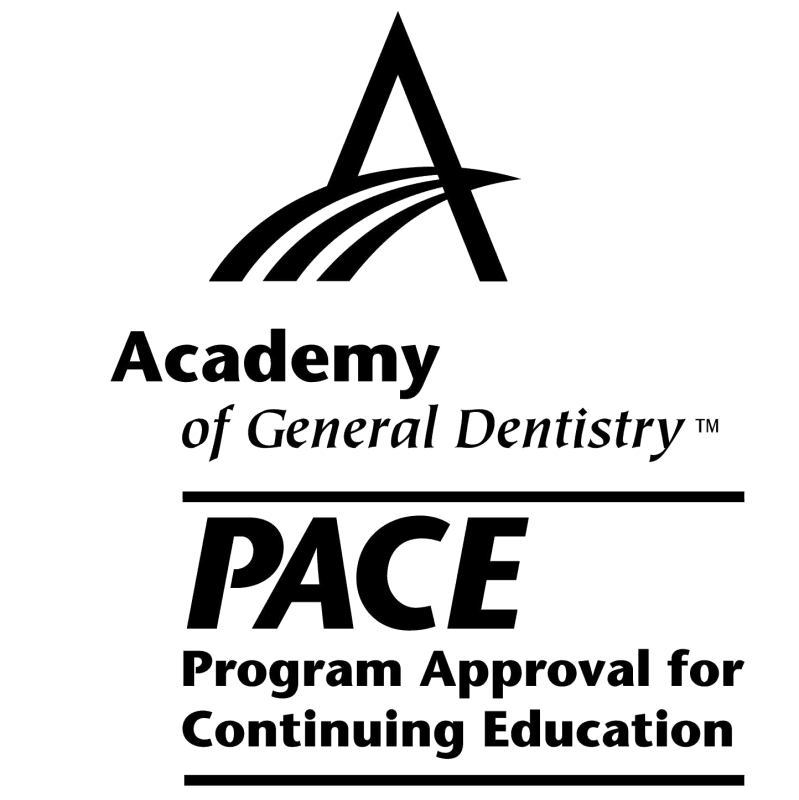 Our team cares that your dental practice succeeds. We want to meet with you and talk with you personally. Together we will create a plan to build your business. Each of us is uniquely qualified to help you because we understand a dental office from the ground up. 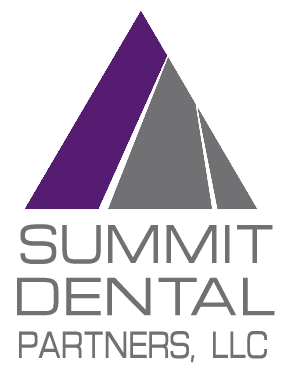 Founder and Owner of Summit Dental Partners, LLC, Nancy Kagan’s journey began at the Forsyth School for Dental Hygienists when she graduated as a Registered Dental Hygienist. 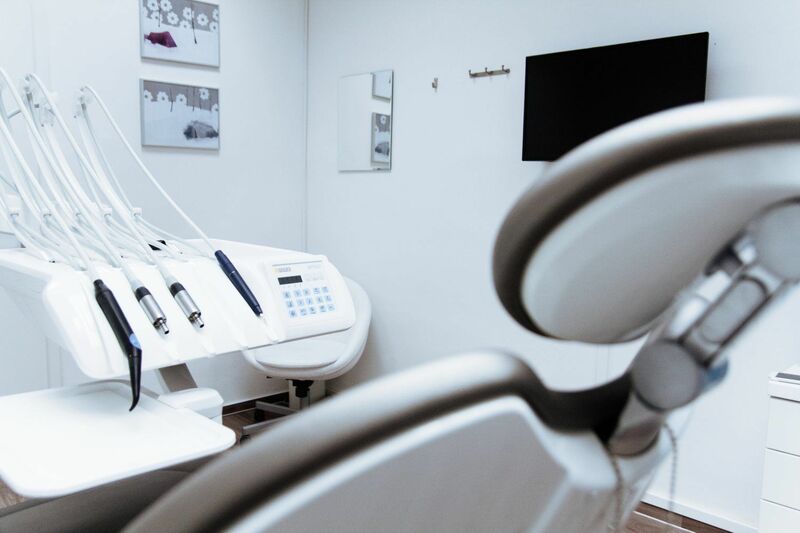 After several years of clinical practice, she started ‘Dental Temporaries,’ one of the first temporary placement agencies serving the dental community. In 1984, she sold her business and went on to a satisfying and successful career as manager of two large group practices. Once those businesses were fully established, her entrepreneurial spirit kicked in.